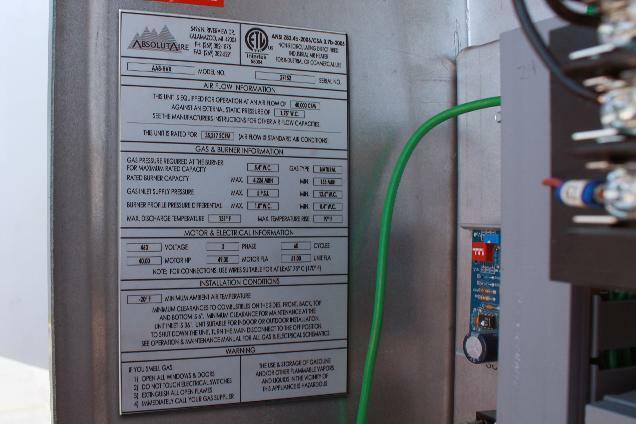 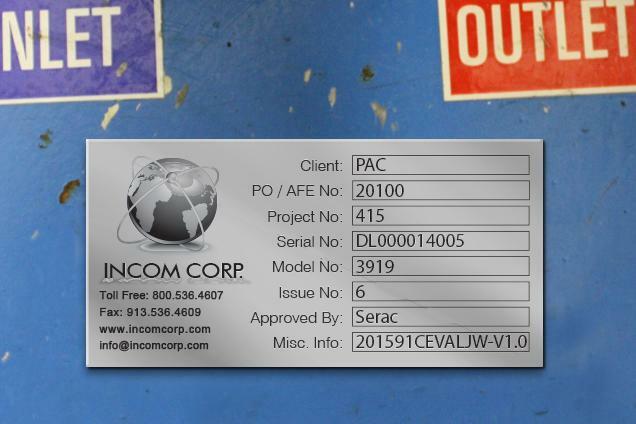 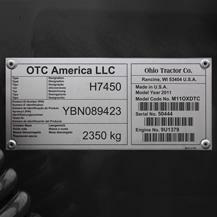 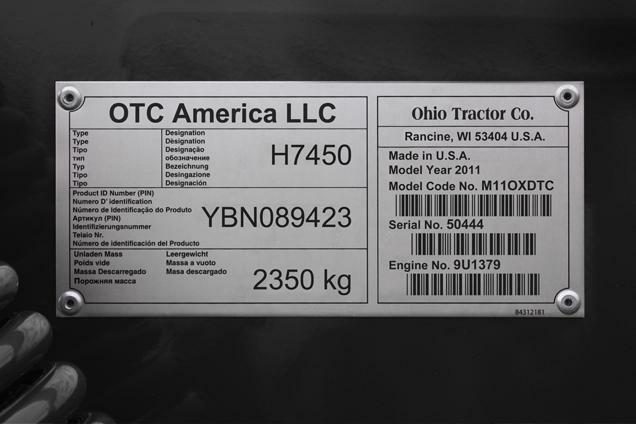 Also known as data plates, placards or nameplates; rating plate labels identify a piece of equipment’s manufacturer, serial/model number, date of manufacture, load rating, electrical specifications, operating/maintenance instructions and other required data. 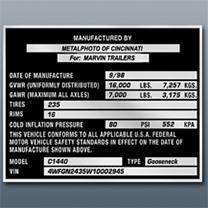 Available in metal or plastic, MPC’s rating plate labels are typically constructed of Metalphoto® photosensitive anodized aluminum and are used in applications where permanent legibility is critical. 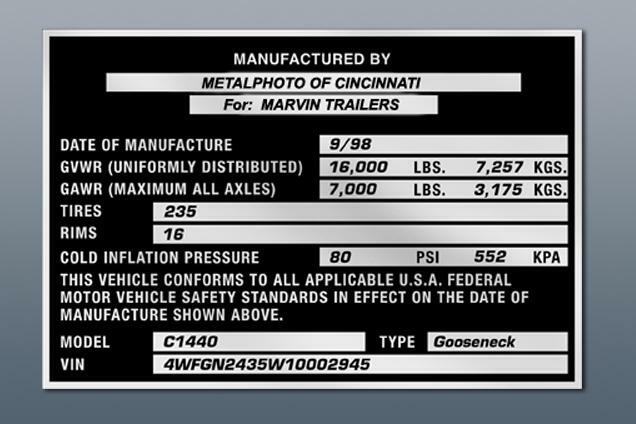 Metalphoto’s durability comes from its photographic image which is sealed inside of the anodized aluminum, providing exceptional resistance to corrosion, sunlight degradation, abrasion, extreme temperatures and chemical exposure. 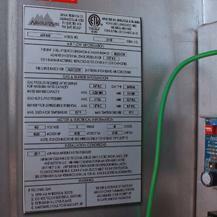 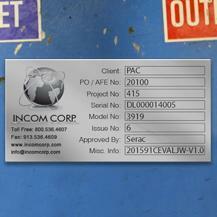 Why Choose MPC’s Rating Plate Labels?